I know I said I didn’t want a dog, but …. 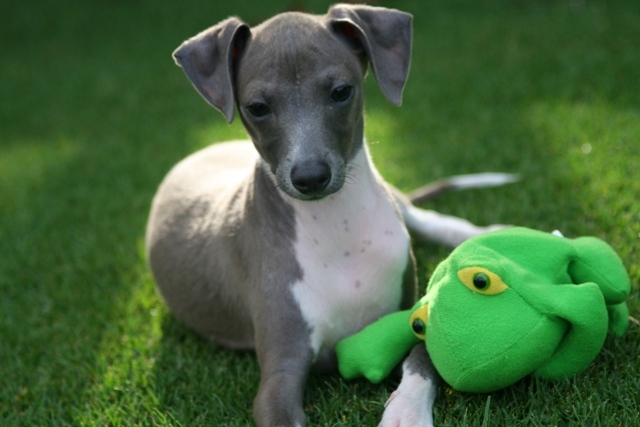 This Sonny, the italian greyhound is so darn cute! What a beautiful dog! and gorgeous pics! Oh my goodness, he is too cute! I like the third picture because it looks like he’s telling you to back off, lol. Cute…cute, cute, CUTE!!!! And he’s a darn handsome italian doggie he is! 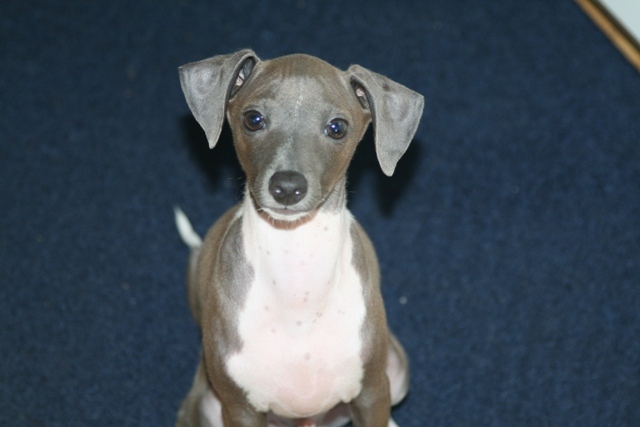 Oh goodness…how could you NOT want a dog after seeing that adorable face…soooo cute!! that is a gorgeous dog! that makes me want one just like it. These pics are great, but kind of deceiving at the same time. He looks like a big dog very close up in the photos when he’s really so tiny. Great looking dog! Thanks so much for joining in! So is that your dog? 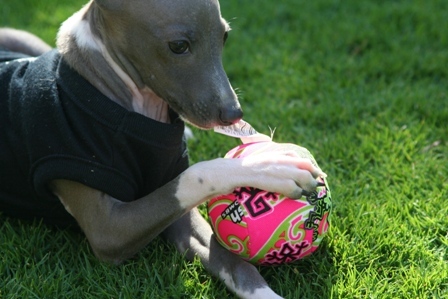 If not, you should get one – he is super cute!